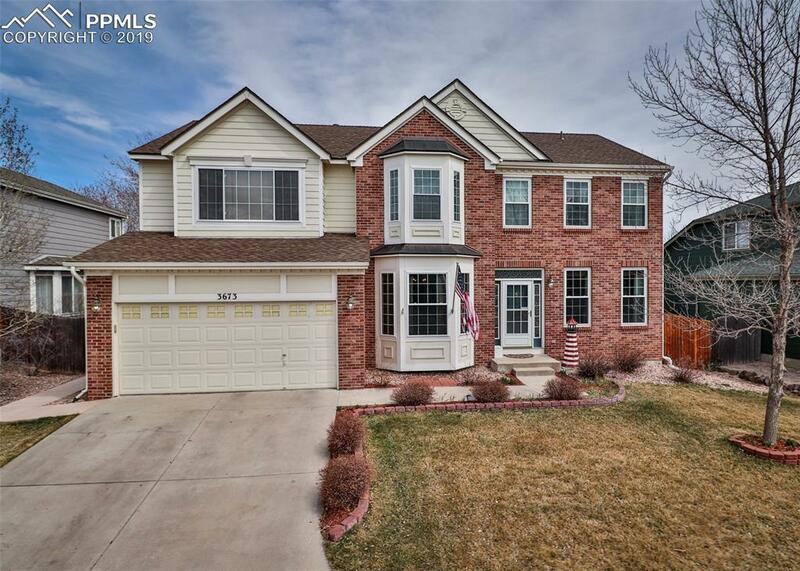 Beautiful 2-Story Home * Near shopping, dining, parks, schools, & the Powers corridor * Features 5Bd, 4Bth, 2 Car Garage, Office, A/C, fin. Bsmnt, & a newer roof * Eat in Kit. 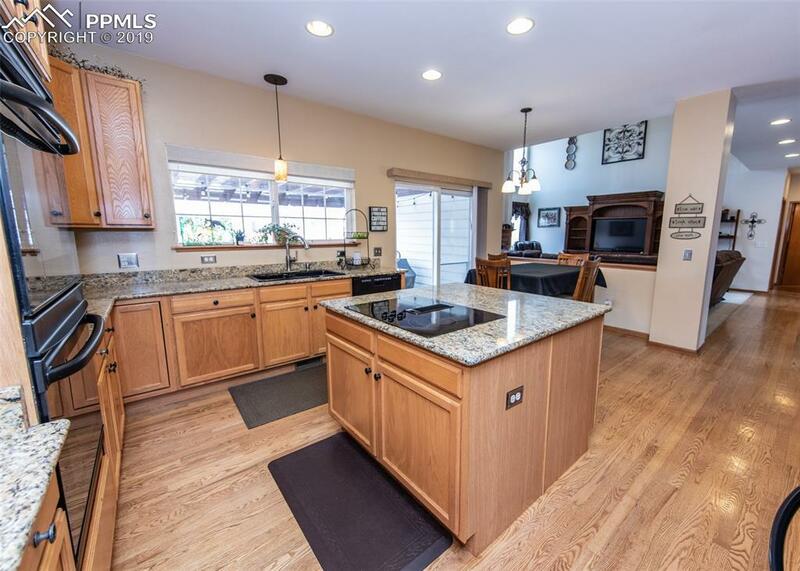 offers plenty of cabinet & counter space, recessed lighting, double oven, & walkout to backyard * Light & bright LR w/ f/p, c-fan, and 2-story high ceilings * Formal FR & DR * M.Bd w/ adjoining 5-pc Bth w/ walk-in closet & soaking tub * Backyard w/ stamped concrete patio, pergola, & gas firepit. Great for entertaining or relaxing Beautiful Two-Story Home! Located near shopping, dining, parks, schools, and the Powers corridor. 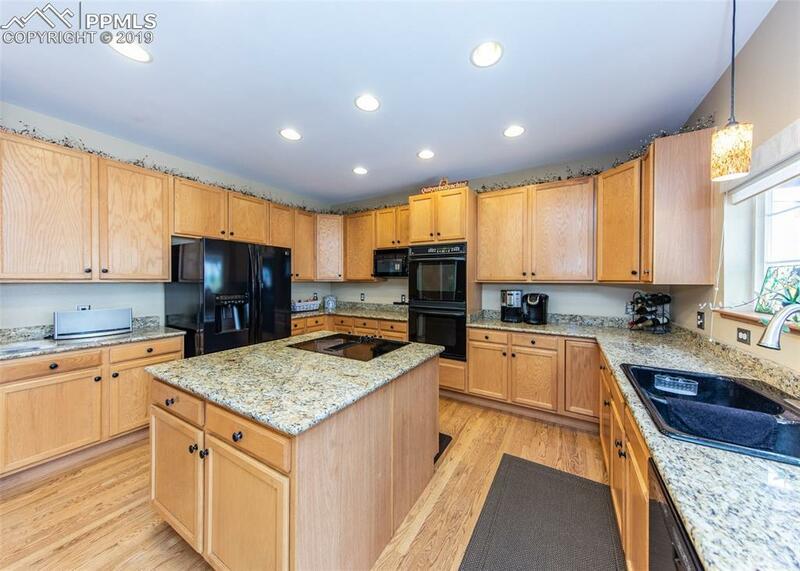 This home features five Bedrooms, four Bathrooms, two Car Garage, an Office, central A/C, a finished Basement, and a newer roof. 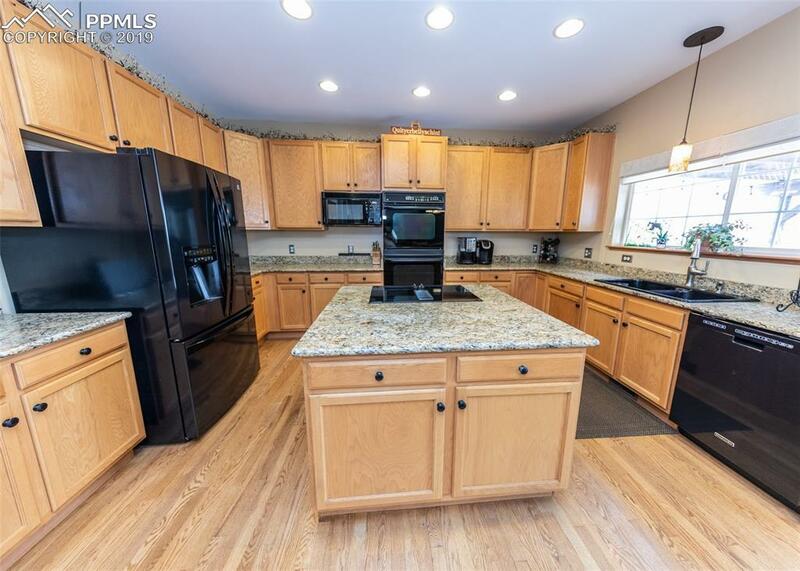 Eat in Kitchen offers plenty of cabinet & counter space, recessed lighting, double oven, and walkout to backyard. Light & bright Living Room with fireplace, ceiling fan, and 2-story high ceilings. Formal Family Room and Dining Room. Spacious Master Bedroom with adjoining five-piece Bath to include a walk-in closet and soaking tub. Backyard with newer stamped concrete patio, pergola, & gas fire pit. Great for entertaining or relaxing! Listing provided courtesy of Re/Max Millennium.